Lucasfilm Portraits by Joel Aron | STEVE HUFF PHOTOS. 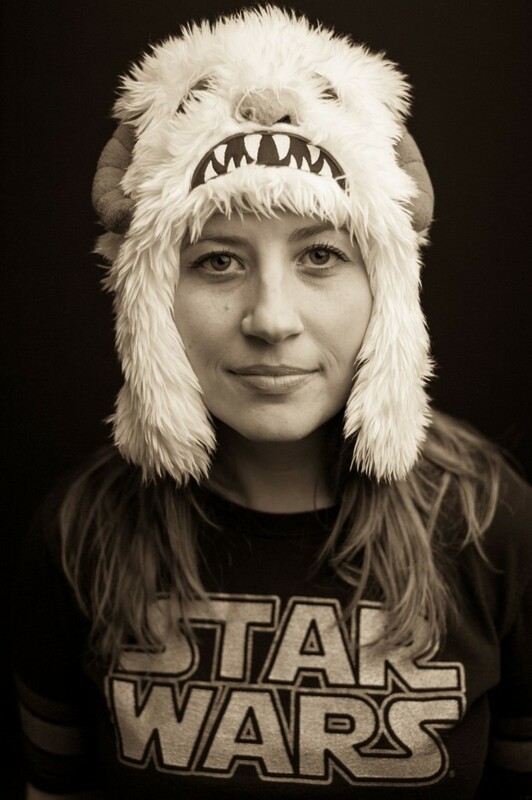 Amazing portraits by Joel Aron, taken during a heart-rending period during layoffs at Lucasfilm. A powerful, important, moment in time, in a galaxy not too far away.